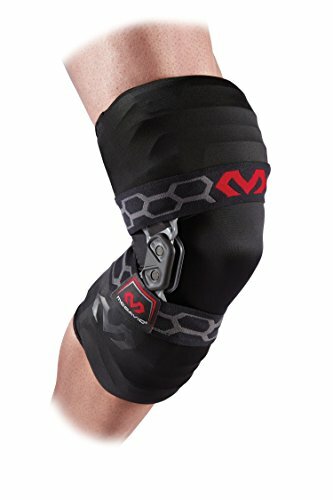 You may be find that full knee supports roll and get very hot and itchy.Also,they are very bulky and not easy to carry!This dual petella knee strap is much more comfortable,as the whole of the knee is free in the middle,but wonderfully supported above and under the knee cap.It looks neat and is quick to put on/take off thanks to the design. How Does Lepfun P3000 Work? Lepfun P3000 is designed to apply constant pressure to the patellar tendon to reduce pain,and provide support to the knee. Additionally, it corrects misalignment, aiding in the healing of the patella.It relieves the pain without restricting movement, so you can go ahead and maintain an active and healthy lifestyle. You will feel an immediate difference with this strap! 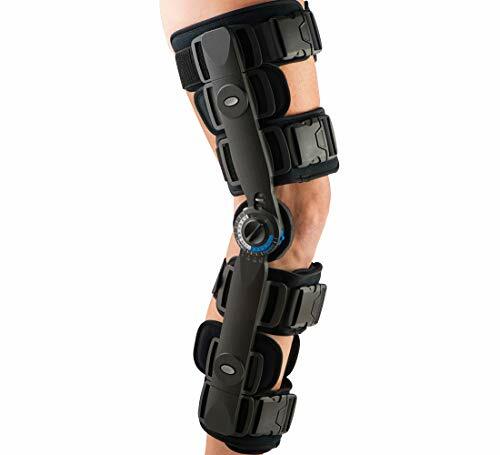 P3000 Knee Strap’s design provides both above & below the knee support for maximum comfort & effectiveness.The strap allows for both maximum support & maximum flexibility to help you maintain flexibility while healing. Breathable fabric makes it comfortable enough to wear all day long. 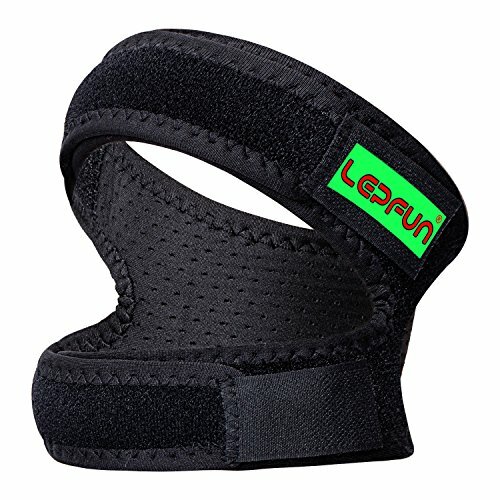 The knee strap is fully adjustable, and it ﬁts almost everyone. Made with high quality light and soft neoprene and double strong resilient rubber tube, Lepfun P3000 Patella knee brace is breathable, non-irritating and sweat-absorbent. 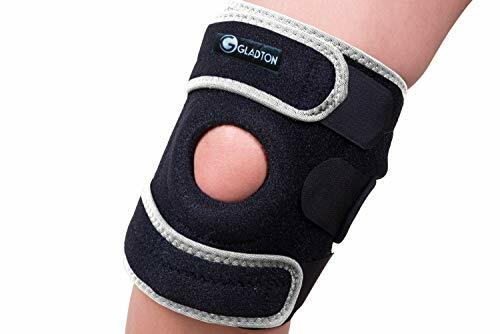 Great for alleviating moderate knee pain, especially in areas under and surrounding the knee cap.It helps alleviate symptoms of tendinitis, chondromalacia, Osgood-Schlatter’s Disease, and other knee ailments. Patellar tendonitis, distance runners, walking down stairs, unilateral knee replacement, torn PCL,osteoarthritis,Osgood Schlatter disease,pain above/below the knee and other activities with repetitive knee movement.